Tinder, the dating App famed for swiping left and right to declare interest in a possible match continues to experience a surge in number of users as well as number of matches. In line with this, the parent company that owns Tinder, OK Cupid and Match.Com is planning an IPO to give the services enough capital to scale their businesses.Tinder has previously indicated that it plans on turning itself into a social discovery platform. The App which has been around since 2012 has indicated that it has made a whopping 8 billion matches. A match is when two people like each other’s profile by swiping right. Tinder says the number of matches exceeded 13 million matches per day with 300 matches a second, 1.4 billion swipes a day, and 16,000 swipes per second. Of all Tinder users, men outnumber women 60-40 but its the women making the most out of the service with 84% of the time, and men swipe left only 54 percent of the time (swiping left means you do not like your match, which offers an evil feeling of satisfaction). The average user spends about 11 minutes on Tinder daily with most of Tinder users aged between 24-35 years old forming 45% of the platform’s total users. 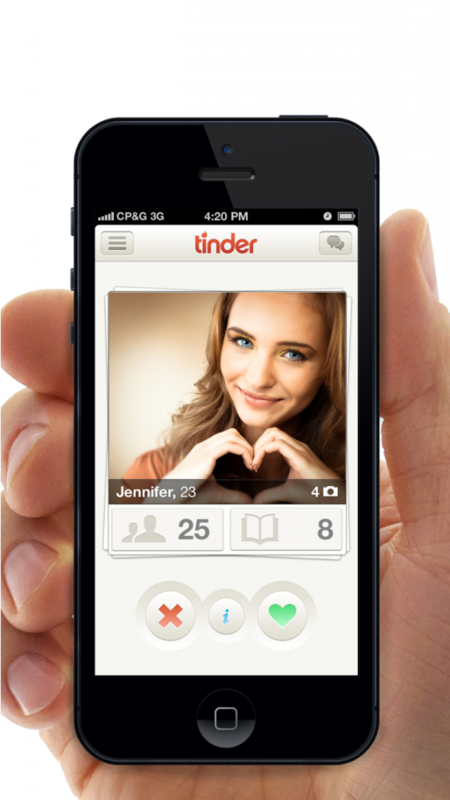 Tinder plans to introduce new services to the platform such as video. Video will be an interesting addition, I mean what better way to show your possible matches, how sincere you are about the service and how good a partner you will be. Tinder already offers video but through its ad service, which based on their admission is quite popular. Video is becoming particularly popular with Facebook, Instagram, Twitter and even Snapchat integrating video into their services.